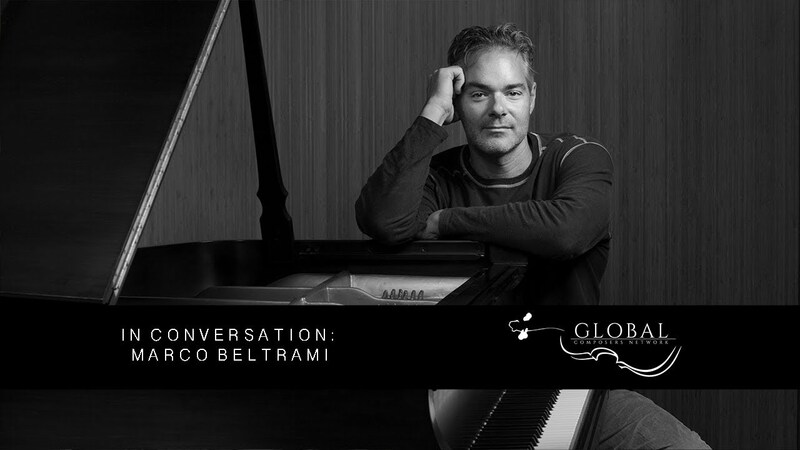 Within the framework of the upcoming World Soundtrack Awards, Film Fest Gent will host a full concert dedicated to Marco Beltrami’s film work. Brussels Philharmonic, conducted by Dirk Brossé, will perform the original scores composed by Marco Beltrami accompanied by film clips on the big screen. The acclaimed American composer recently scored the critically-acclaimed box-office hit 'A Quiet Place', which was nominated for a Golden Globe for Best Score and shortlisted for Best Score for the Oscars, 'Velvet Buzzsaw' for Netflix, and National Geographic’s 2019 Oscar-winning documentary 'Free Solo'. Film Fest Gent also welcomes Brooklyn born musician and composer Tamar-kali, who, during last year’s World Soundtrack Awards, won the 'Discovery of the Year' award for Dee Rees’ Oscar-nominated film 'Mudbound'. As an independent artist and composer, she is known for crafting her own unique alternative sound, combining classical orchestral music with post-punk sensibilities.